Welcome! 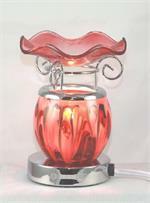 Jane Bernard Aromatics is your place for "scentsational" gifts and cheap wedding favors. 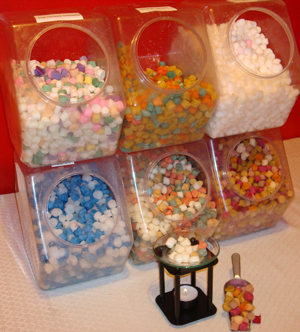 We have been among the leaders in quality home fragrance products, Home Fragrance Accessories, Body Essentials and specialty collectible gifts including whimisical candle holdersand cheap wedding favors since 1995. 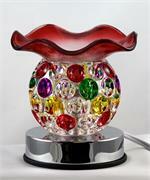 We provide wholesale gifts and collectibles to Retailers, Gift Shops, Wholesalers, online stores and all Resellers. 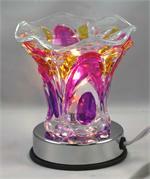 You will be provided with the wholesale prices on a huge selection of fragrance oils and designer body oil types. 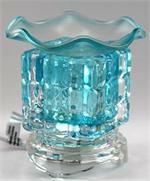 Our mission is to present true and pure fragrances in a manner that enhances your environment, and unique home decor items. We will provide you with superior fragrance oils, incense and designer body oil types that we will both be proud to market. 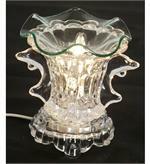 Electric Oil Warmer with Dimmer Switch.